Customize this "You had your shot, now I'm tying the knot!" 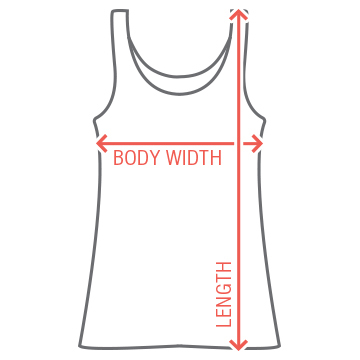 design for any bride to be! Perfect for the bachelorete party! 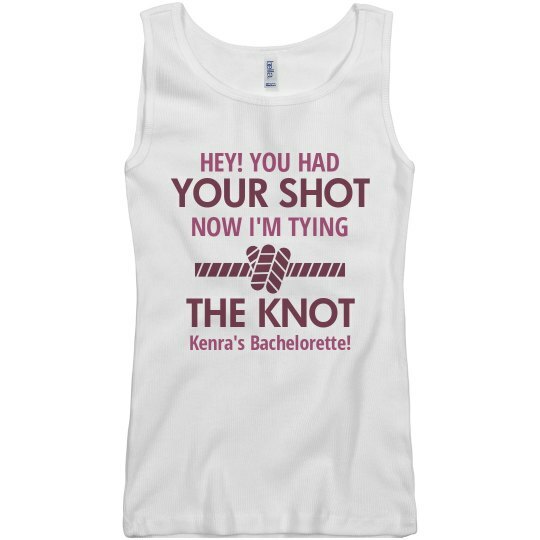 Custom Text: YOUR SHOT | THE KNOT | HEY! YOU HAD | NOW I'M TYING | Kenra's Bachelorette!